The 2014 Pierre's Hole 100 is just around the corner and I am stoked! Despite living in Boise, ID for over two years now, Pierre's Hole still feels like "hometown" race to me and I absolutely love riding at Grand Targhee. It is my favorite event of the mountain bike season. 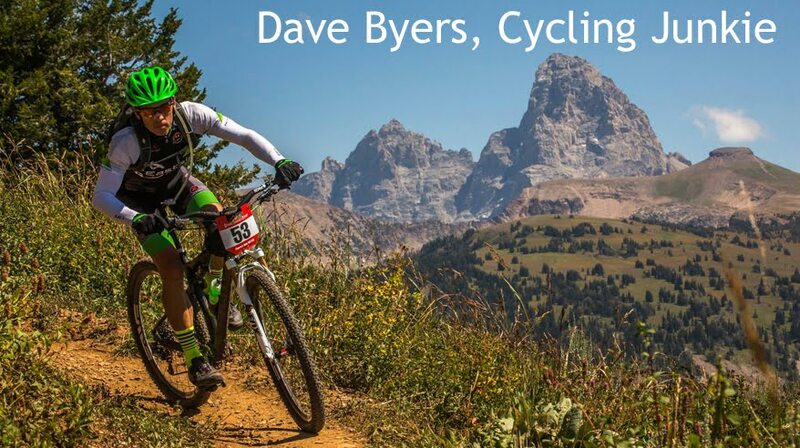 As soon as the dust settled after the 2013 edition of Pierre's Hole, Andy Williams got busy building new singletrack in Rick's Basin and this year's race will feature all of that new singletrack. What does this mean? This means that the heinous Dry Creek / Bustle Creek double-track has been eliminated and replaced with sweet singletrack. It also means that a big hunk of pavement on Ski Hill Rd is no longer part of the course because we no longer drop all the way down to Teton Canyon. 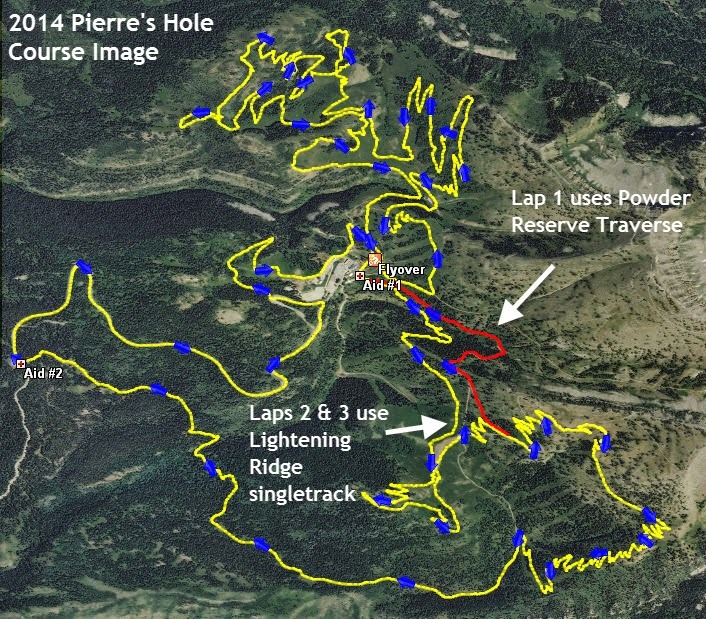 Does this mean that Pierre's Hole will now be a "kinder, gentler" 100-mile race? Not so fast my friend. While I do think the course will be about 30' faster than 2013 (just an educated guess), I think most racers will feel that the course is plenty tough despite being less than 100 miles. In addition to an awesome new course, we can expect the same great course markings, race schwag, awards, post-race food & beverages, and event organization that Pierre's Hole is known for. If you are on the fence about doing this race, JUMP off of that fence right now and get yourself registered. You won't regret it...unless you hate riding sick singletrack amongst wildflowers with stunning mountain views. Online registration closes at midnight next Tuesday. See you there!